Welcome to one of the most famous trekking routes in the world, renowned for its biodiversity and beauty almost as much as the final destination: the breath-taking citadel of Machu Picchu. Our aim is to celebrate and give credit to the people that pioneered this route, the porters themselves. 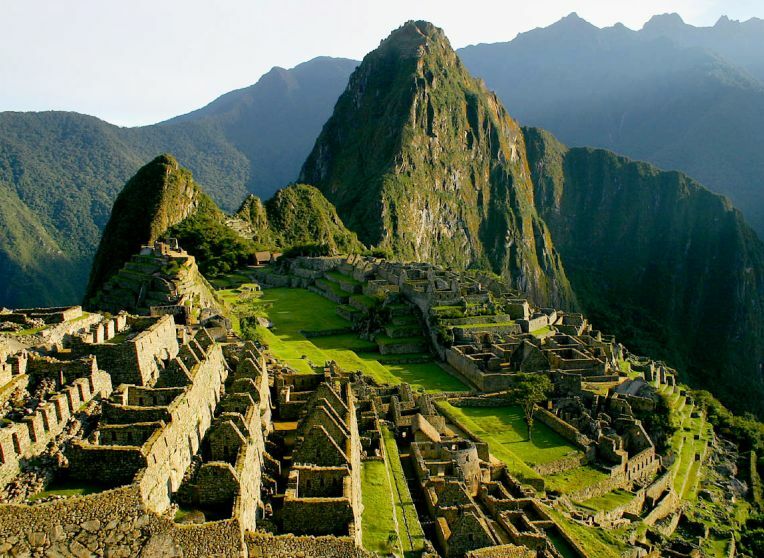 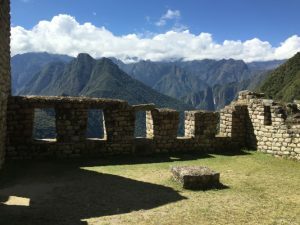 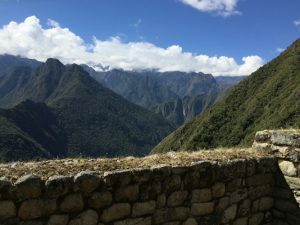 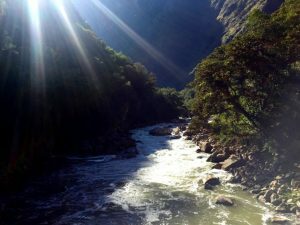 Our version of the Inca Trail honours their ancestral knowledge, experience and culture and lets travellers become part of the lives of these under-appreciated descendants of the Inca. 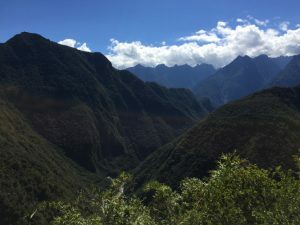 Services included: all transportation, five meals a day and water (menu developed with help of nutritionists) and activities as mentioned, camping equipment (except sleeping bag), Machu Picchu and Huayna Picchu entry fees, English speaking professional trekking guide, porters.